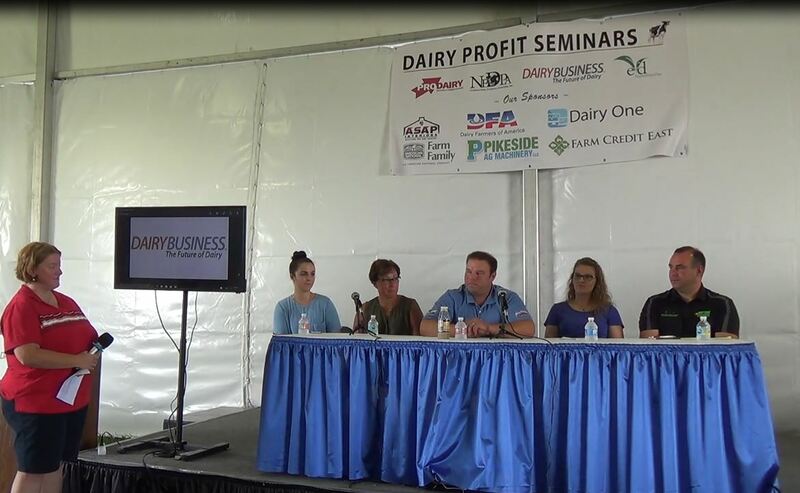 For many dairy farm families, the last four years have brought tough times. Historically low milk prices and bottle-necked margins have forced many dairies across the country to shutter their barn doors. 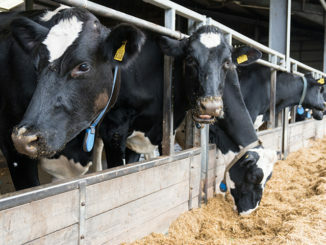 As the bar for keeping a farm out of financial stress nudges higher and higher, experts like Dr. Joseph Bender, Assistant Professor of Clinical Dairy Production at the School of Veterinary Medicine at the University of Pennsylvania School (Penn Vet), seek innovative solutions to not only stabilize the viability of the family dairy, but help it to flourish. Through their work at Penn Vet’s Center for Animal Health and Productivity, he and his colleagues combine expertise in dairy nutrition, reproduction, health economics and conventional veterinary medicine, to boost economic productivity within animal agriculture. “We have these different cycles in the dairy industry where we have a year with a low milk price, and then an average milk price, and then a higher milk price. 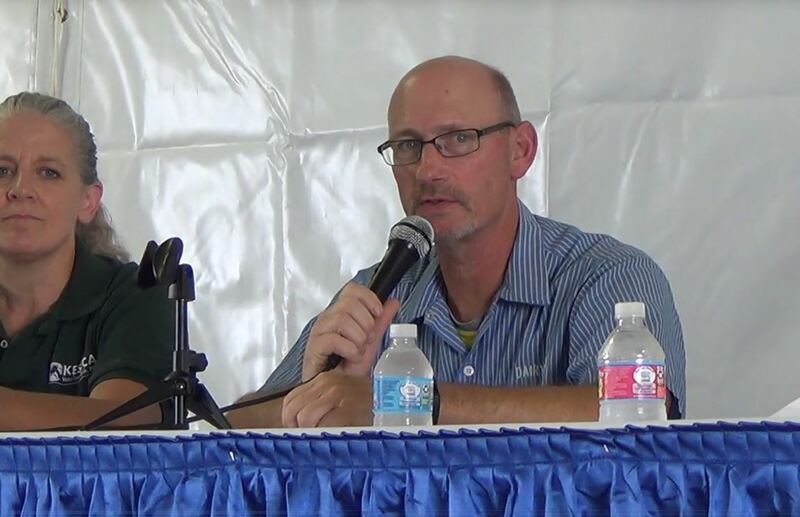 And what’s happened is the highs are no longer high enough for dairy farmers to recover from the lows,” said Bender. In a recent interview with [email protected] Sirius Radio, Bender discussed Penn Vet’s unique, integrated approach to assessing on-farm barriers to success and identifying opportunities for improvement. Penn Vet’s model of holistic assessment includes not only evaluating nutrition and health economics, but also implementing specialized computer software that shifts the primary focus away from the health of the individual animal. Bender always walks onto a farm with “eyes wide open,” constantly assessing quality of hay, bedding and feed; visiting with calves and dry and lactating cows; considering how well the lactating cows are milking; weighing the impact of recent rain or lack thereof and how that could be impacting the animals. In addition to observing herd health and well-being, he considers where the farm might safely maximize profits and cut costs. A key part of the Penn Vet “toolbox” is the integration of technology on the farm that offers an analytical take on issues affecting producers, locally and globally. CAHP’s Production/Reproduction Monitor imports data captured on and from farms, which Bender and his colleagues use to analyze and monitor herd performance. “This package is our main tool for trouble-shooting production or health related issues for new clients,” Bender said. Penn Vet’s Dairy Ration Analyzer is a subscription-based program that evaluates and formulates dairy cattle feed rations. Developed to maximize animal production and health, it also minimizes environmental impact and provides optimal cost efficiency insight to users. The most influential ‘tool’ to continued success for Bender and his CAHP colleagues, however, is the shared philosophy to never stop trying to do or get better. 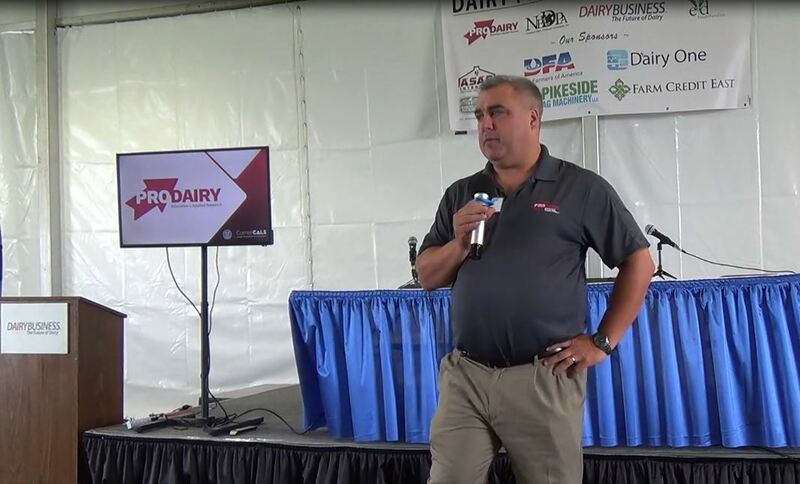 “There is always an opportunity to improve some aspect of the dairy, either animal performance, health, or environment, or, maybe most importantly, the health of the entire farm,” he said.